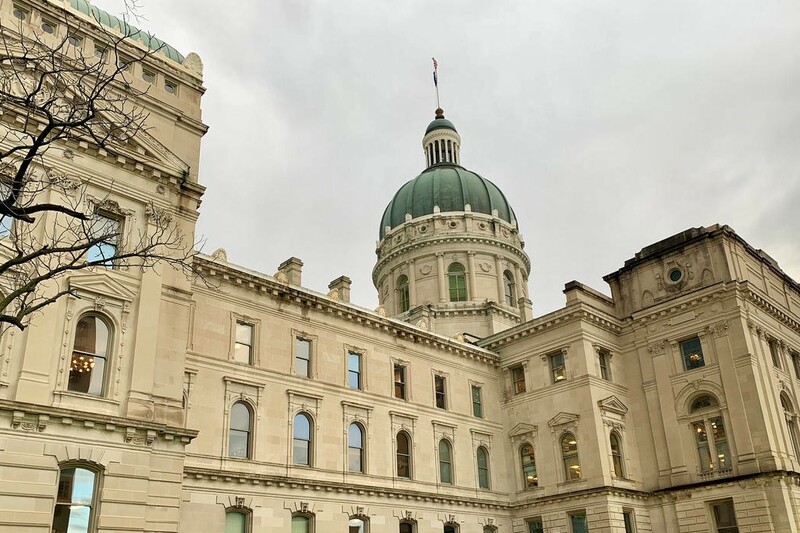 The Senate approved legislation Monday that aims to improve the relationship between the Department of Child Services and the state’s foster parents. The measure makes several changes to the way foster parents interact with both the agency and the court system. 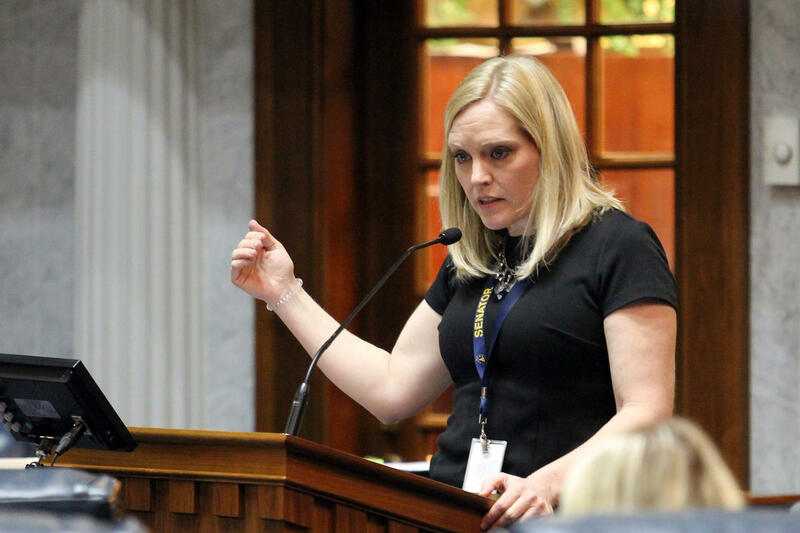 Bill author Sen. Erin Houchin (R-Salem) says, for example, the legislation creates a new definition of long-term foster parent – someone who’s cared for the child for at least 12 months. 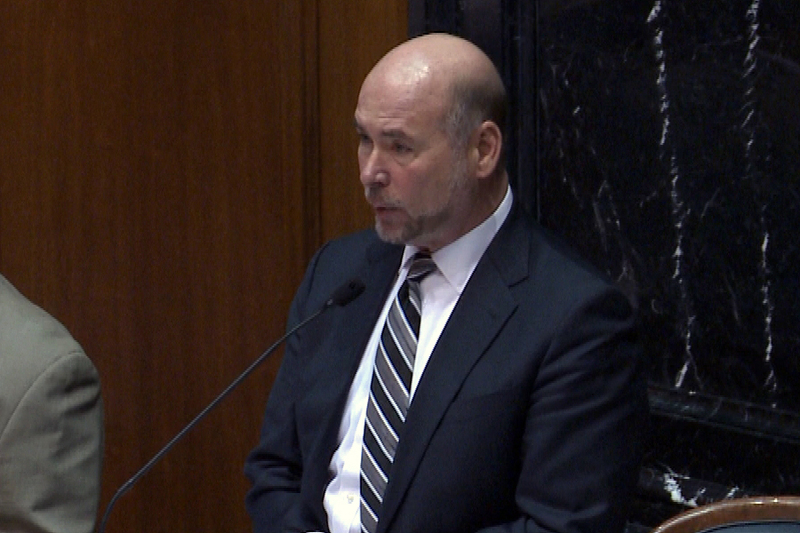 “So that we make sure that foster parents who’ve invested time and energy and care for these children have a say when it comes to intervening in [Child In Need of Services] cases and termination cases,” Houchin says. Houchin’s bill also gives those foster parents first priority for placement if the child returns to the child welfare system. 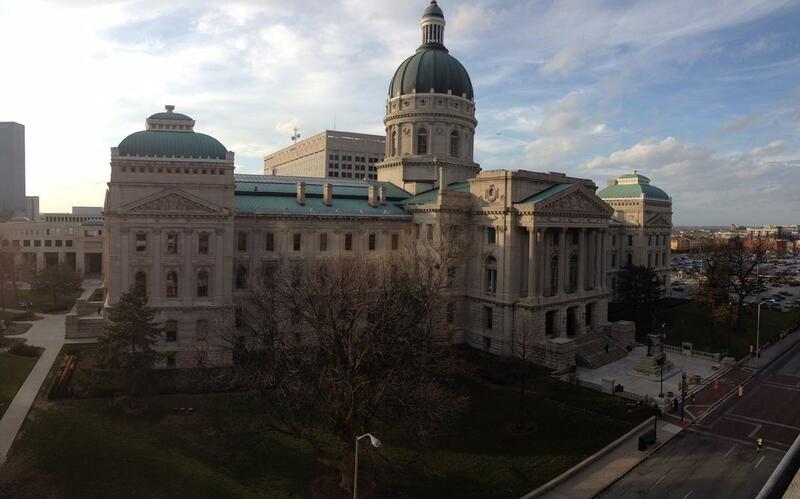 The bill cleared the Senate unanimously and heads to the House.